Bill Shorten throws his hat in the ring for the ALP leadership, but not without paying tribute to his possible rival, Anthony Albanese. Anthony Albanese was staying tight-lipped on the leadership issue. LABOR MPs have all arrived for the first meeting of the Labor caucus since last Saturday’s election defeat and appointed Chirs Bowen as acting leader. Kevin Rudd addressed caucus and said he bears “no malice” towards anyone who speaks out against him. The former prime minister addressed the meeting for 10 minutes after nominations were formerly open. Mr Albanese spoke after Mr Rudd and attacked the Murdoch media. MPs now face the task of electing a new Labor leader. Bill Shorten announced yesterday he would be a candidate and it is understood Anthony Albanese will nominate too. Mr Albanese entered the caucus room alone. Mr Shorten entered with fellow Victorian Richard Marles. In a funny turn of events Labor Senator Kate Lundy walked into the wrong room for caucus. Coalition party room and caucus meetings were held at the same time but the rooms switch over when government changes hands. 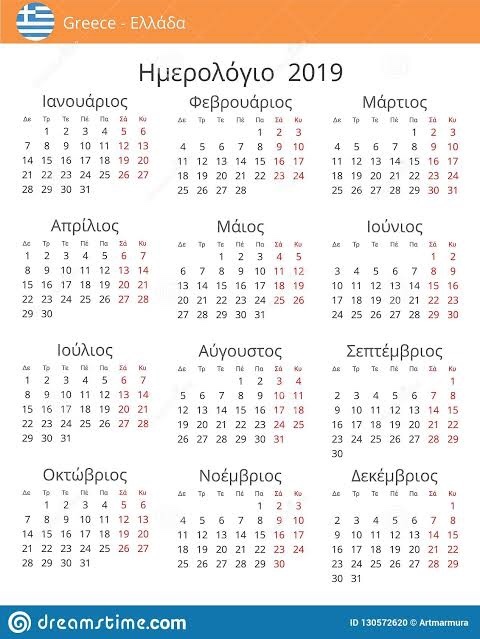 “Lol! I just walked into Govt party room,” she tweeted. Nominations in caucus for for the leadership opened shortly after the meeting begun. Kevin Rudd addressed the meeting before nominations opened. He said he had “no malice” to those attacking him. Earlier today, Albanese was coy on the leadership question, avoiding media questions when he arrived at Canberra airport. “That’s a matter for the caucus rather than you with due respect,” he said. “One of the things we need to do as a Labor Party is actually run our internals,” he said. Asked on Bill Shorten his potential opponent, Mr Albanese simply said: “it’s a matter for the party”. Chris Bowen will be Labor’s acting leader for a month if there is a leadership ballot between Bill Shorten and Anthony Albanese. The former treasurer assumes the post because he is the next most senior Labor MP in the House of Representatives. Arriving in Canberra Mr Shorten said he was “determined to make Labor as competitive as possible”. Asked specifically on Mr Albanese he avoided questions on the matter. “It’s nice to be back in Canberra,” Mr Shorten said. Both men will front a meeting of the Labor caucus today where MPs will vote on who they think should be leader. Tanya Plibersek said she was also waiting till the caucus meeting to see who nominated before publicly backing a candidate. “We’ll see today who nominates,” Ms Plibersek said as she arrived at Canberra airport. Asked about comments yesterday that Bill Shorten made indicating she could be his deputy Ms Plibersek said: “Well normally you have a leader and a deputy from different states and different factions”. “I am very grateful that we have two such fine people (Albanese and Shorten) to choose from,” she said. 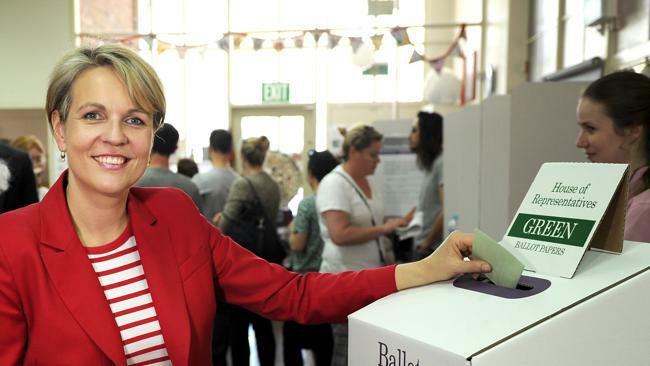 Tanya Plibersek voting on election day. Bill Shorten yesterday announced his intention to run and said he would be the best person to return Labor to an election winning position. Labor MP Richard Marles said he would be backing Mr Shorten in any ballot today. But he said Mr Albanese would also be an “outstanding leader” if elected. Brisbane MP Shayne Neumann said his vote would also be going to Mr Shorten because of his achievements on the NDIS and other programs. Labor national secretary George Wright also landed in Canberra ahead of the caucus meeting. “I think we’ve got some good candidates and we’ll leave it with the caucus to decide,” Mr Wright said. Penny Wong said that she would reserve her position until caucus met. “I look forward to discussing the matter with my caucus colleagues,” she said. Jenny Macklin and Mark Dreyfus remained coy on their positions. 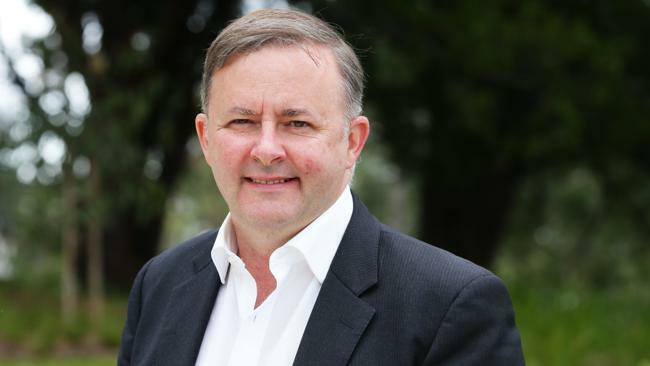 Betfair is favouring Anthony Albanese to be the next Labor leader. Bill Shorten was favourite at $1.61 this morning, but is now the $2.30 outsider in the market. “Bill Shorten was all the rage as late as this morning, but after being as short as $1.32, he’s now a big outsider to lead Labor,” said the agency’s spokesperson, Daniel Bevan. Meanwhile Barnaby Joyce has been voted Deputy Leader of the National Party in his first party room meeting since being elected to the House of Representatives. The freshly elected Member for New England will be deputy to Nationals leader Warren Truss, who has had his position confirmed. Liberal MPs have also confirmed Tony Abbott and Julie Bishop as their leader and deputy leader. Mr Abbott is expected to finalise his front bench within days before being officially sworn in as Prime Minister next week. FRIDAY the 13th means black cats, bad luck, superstitions and … ghosts. 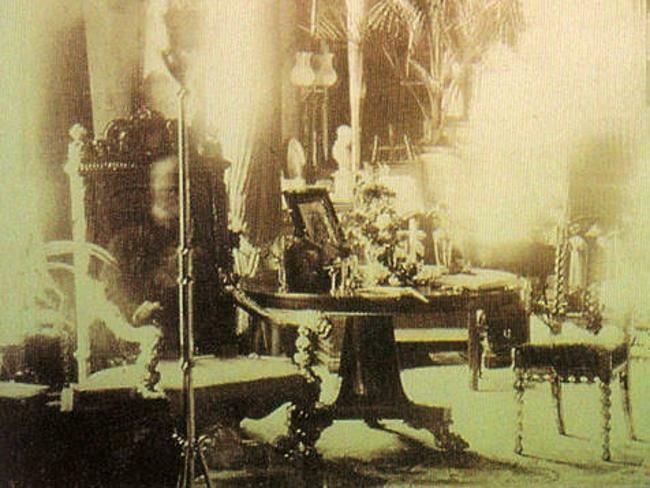 On this auspicious day we thought we’d bring you some of the best-known ghost images of all time. 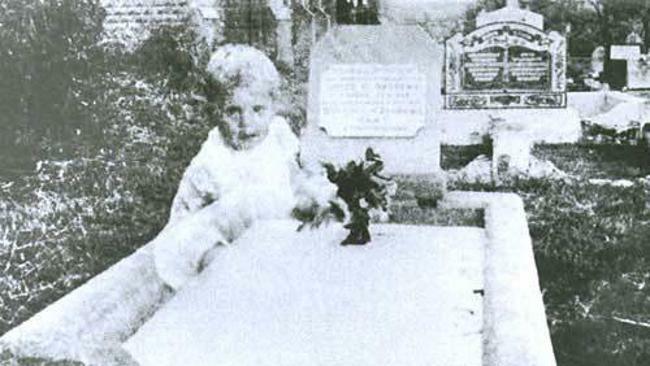 These are some of the most famous ghost pictures of all time. 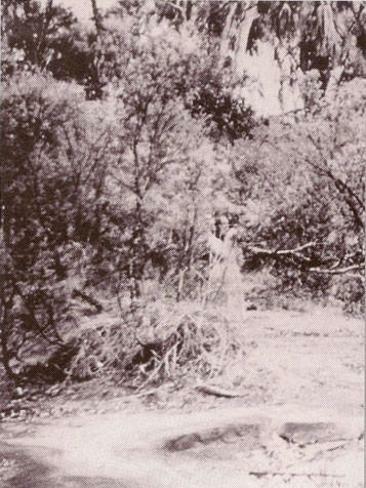 In a time before Photoshop and digital manipulation these are the pictures that had experts stumped. Are they real or are they fake? 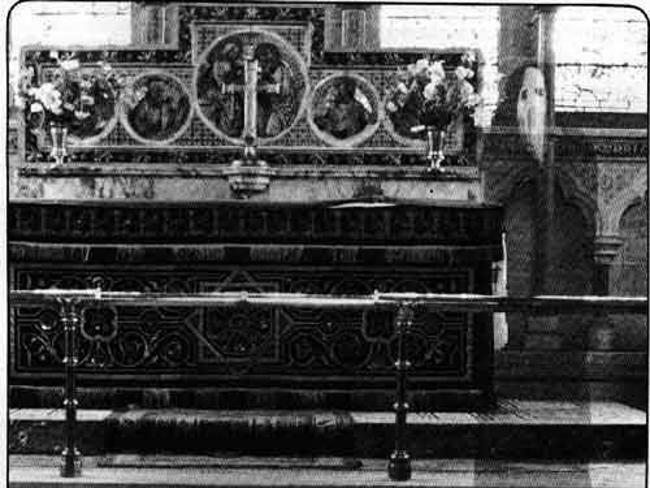 Is that really a ghostly spectre appearing beyond the grave or is it just a smudge on the film? We asked Rick Burden, founder of the Ghost Hunters of Australia website and the Down Under Spirit Team, about whether he thought they were the real deal. Based on the Gold Coast, Burden’s team of 12 undertake psychic investigations where they can do anything from house “cleanings” (not the kind that involves the mop and bucket), spirit removals, possession removals or a combination of all three. They offer advice and help with anything paranormal-related for those that come in contact with something they can’t quite explain. Just like in the Hollywood classic Ghostbusters Burden and his team will help rid you of your ghost problem as quickly as they can or if not they’ll tell you where your local ghost hunter is. 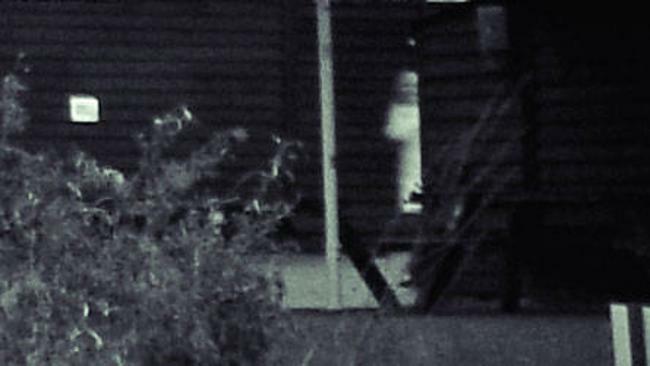 They’ll even take a look at that weird blur in the background of that picture you took that time to see if it’s a ghost. Fielding at least one call or request for help a week Burden’s team will either offer their own help or put you in touch with a similar team closer to you. 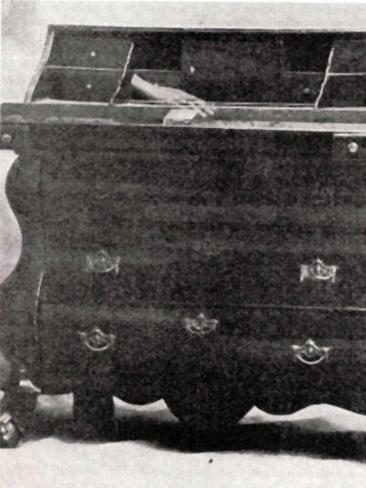 The most common problem Burden and his team come across in the field is when people accidentally bring back “entities” when they incorrectly use an ouija board or stage a seance. How exactly does Burden ‘catch’ a ghost? 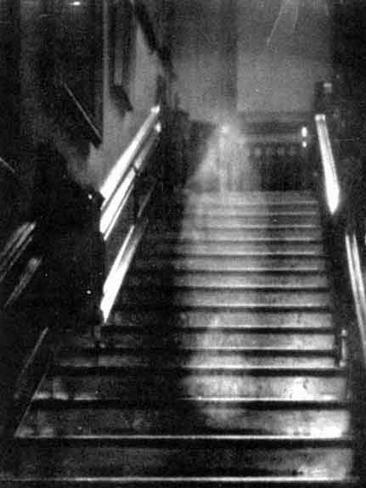 Using equipment such as full spectrum cameras, shadow detectors, vibration detectors, sound recorders, laser grid pens and electro magnetic field detectors allow the team to detect and confront an apparition. 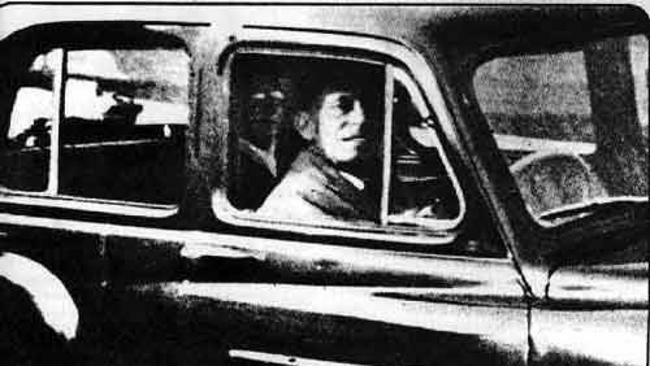 When it comes down to it Burden is surprised there aren’t more ghosts captured on camera: “My opinion on this, is that we may not quite yet have the true correct technology to capture the paranormal on a regular basis. But there are ways to cut down the obvious fakes from the rest using digital technology. “Unfortunately, there are a lot of ways that an image can be altered or tampered with these days, and we tend to get a lot of people that think they are funny by sending us obviously faked images and wasting our time. Need help with a ghostly problem? Check out Burden’s extensive listing of Ghost Hunters in your area.